Do you know by 2020, restaurants, who won’t offer online food ordering and delivery, will lose around 70% of their customers? It is true that the restaurant business is turning out to be tough for food startups. But, it is expected that 83% of all startups food business owners would have their own online presence through mobile online ordering apps. According to the Toast’s 2018 Restaurant Success Report, 95% of restaurateurs agree that technology helps to improve business efficiency. From ordering food to checkout menu, people are using food-ordering android applications and thus, it becomes compulsory for every food business to have a mobile app for their restaurant. Food-lovers are getting habituated with prerequisites like billing convenience, prompter delivery, computerized records, and so on. In order to fulfill such requirements, food-ordering android app development comes into existence. Such kind of apps are already offered by your competitors to your customers, however, you have to provide something more than that. There are mainly two types of restaurant mobile apps that help business to deliver the next-generation customer experience. Below is the list. These apps are better known as ‘the third party’ apps, allowing customers to find nearby restaurants, book their seats and order food online. In simple words, we can say that aggregator apps act as mediators between a consumer and restaurants. Food delivery aggregators give their clients access to a number of restaurant single online portal and on behalf, they will collect a fixed margin from restaurants. Restaurant apps like Zomato fall under this category. Restaurant mobile applications are dedicated to restaurant owners that allow users to book their seats online, check out digital interactive menu, find the direction of the restaurant, and so on from their smartphones. Such type of restaurant application is developed with a customizable SaaS solution that enables restaurant owners to digitize their ordering process and improve their customer experience. Why You Develop Food-Ordering App? According to the statista.com, there are only 24% of people in the USA order food 2-3 times a week. 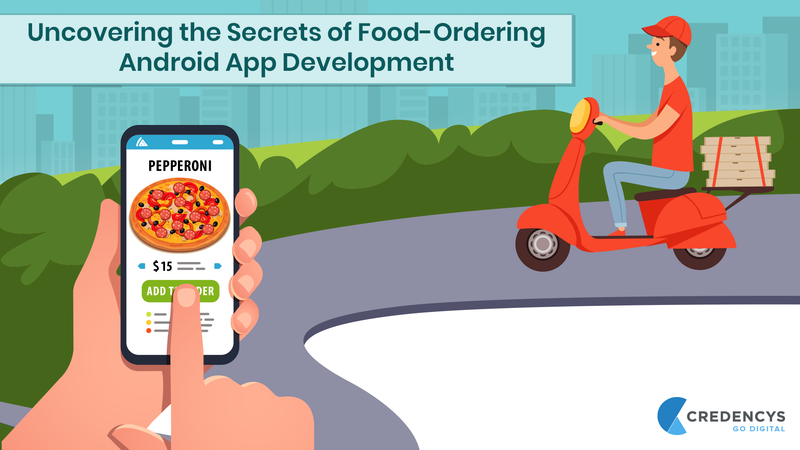 This figure shows there is a high demand for food-ordering android app development service, and one won’t have to wait for long hours for somebody to make an order. Restaurateurs can also try some effective marketing tips to attract more users. Introduce launch offers: Offer some hot deals, vouchers, holiday discounts, the weekend offers to enable them to check out your apps regular basis. Users can also make spontaneous orders if you show them hot deals and time-limited offers. 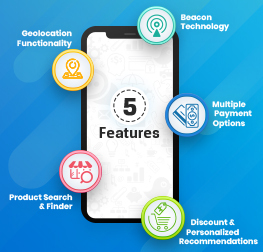 Connect with other retailers: When you are thinking to develop a food-ordering application, ensure to develop an app that covers as many items as possible. According to the Statista.com, below are the most popular categories for delivery. In addition, introduce offers from different restaurants with different cuisines to satisfy the tastes of every customer. One of the most effective reasons to go for food android app development is that they have a wider customer base and thus, food ordering startup is going to succeed. Whether it is a student or office worker, who forget their lunch, food ordering app is used by everyone who has a mobile phone, to order some burgers, pizza or fried wings. With such a wide customer base, it makes easy for restaurateurs to get the stable flow of orders. Every minute a new startup comes into existence. However, many of them fail, as they are selecting improper market. If you want to establish yourself and beat the competition, do not enter in an overcrowded market to steal your targeted audience. 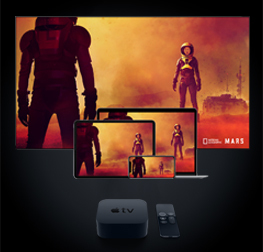 Do not choose an outdated market. It’s true that there are no competitors in an outdated market, but the same applies to users. You won’t find users too. Here, the takeaway is to choose a market that is already famous to your potential customers. If we are talking about food ordering or delivery market, one cannot find overcrowded, but there is a competition. In fact, there are approximately $210 billion of restaurant foods is eaten off-premise, but the current delivery market is worth just $30 billion, as per eater.com. This figure shows food ordering app market is growing at a fast pace. People uses Apps rather than Websites. 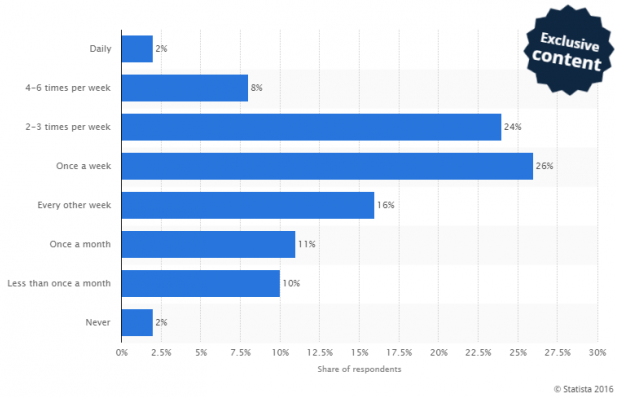 Different researches show that people favor 60-85% apps over mobile websites. If you don’t want to miss this opportunity then go for a food ordering application rather than to develop a website. Although the cost of food ordering application is high as compare to the website, it is definitely worth it. There are many reasons that make apps popular than a website, i.e. Excellent designed food ordering apps work faster than the website. It also delivers a better user experience. Apps contains features like real-time in-app tracking, device alerts, in-app payment systems, location-tracking and so on. Apps are more recognizable than the website, as it only needs to download and a small button with an icon will display on the screen. Mobile apps are more concise but have a clear and intuitive interface and thus, it looks nice. Without any doubt, online food ordering will bring more revenue. So, most of the startups are preferring to develop food ordering online android application. As there is huge competition in the market, it is a must to enter in the food delivery market with some uniqueness in your app. Most of the users attract with data, as data is considered as a King. Users will get more engaged and interested in accessing your application, if it contains more menus, ingredients, cuisines, nutritional content, calories, delivery times, restaurants details, etc. Having such kind of information helps users to decide whether to order from your app or not. Moreover, it is also good to display restaurant menu with details of ingredients and cost, so users can get an idea about pricing at the time of ordering online. What if your customer has some allergy to some food ingredients or looking for a special choice of ingredients? So, you can add a selection of ingredients feature in your app to give personalized feeling to your customers. It would be great if you add a separate section for customized dishes in various categories of pizza, sandwiches, parathas, and so on. Restaurant mobile application is one of the best tools, offering personalized and individualized experience to the users. Having a personalized user account enables users to manage their orders and allow them to apply for loyalty and personal discount. With a personalized user account, users can also make payment through various payment modes like banking card, eWallet, and so on. Integrating table reservation feature in a mobile application enrich user experience. In fact, they will get an idea about both vacant and booked tables that ultimately help them to decide the table as per their choice. Do you want to increase sales and earn more profit? 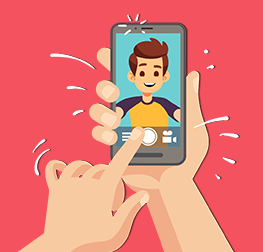 Integrate push notification in your application, as it serves many objectives without must affecting restaurant android app development cost. Geo-targeted push notification also attracts new visitors by offering them relevant offers when they come in the vicinity of the restaurant. How much does it cost to develop food-ordering android restaurant app at Credencys? The total cost of developing a restaurant application for android platform depends on the features and functionality integrated into an application. However, most time-consuming features are push notification, payment processing, delivery status, and so on. The restaurant app development cost also includes the amount you pay to a development team that includes designers, project managers, quality analysts, platform developers. To know the exact android app development cost, contact our experts. How much time required to develop android restaurant app? 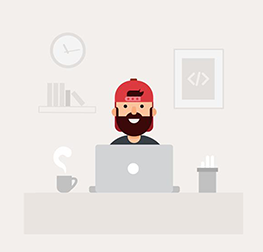 The total time required to develop food delivery app is around 400 hours that includes around 70 hours for setting up the access control page, 80-100 hours for developing basic features, around 100 – 180 hours to develop advanced features for your food delivery app and approximate 60 hours to develop admin page. Do you need a professional helps to develop restaurant android app? Get help from our Android app development experts, who provide customized food ordering app solutions for Restaurant Mobile Apps and Food Aggregator Apps. Our android app developers have gained expertise in delivering online food delivery mobile applications with highly-innovative and advanced features. We build apps for restaurant owners that enables them to manage their activities, menus, orders, delivery, payments and much more. If you are restaurant owners and looking for food ordering android app development service that helps you to stand out from the competitors, you have to add something unique from your competitors, and we will help you out. Contact us for a free 30-minutes consultation.